I have asked a few friends, turned to google, and have no idea on what the system I have is worth, if anything at all. A friend told me to come to this website and see if I could get a decent response from people with knowledge. I would greatly appreciate it! I have 2 Phoenix Gold amps a 2300xs and a 2500xs as well as two 8"'s and 2 10"s in a box. 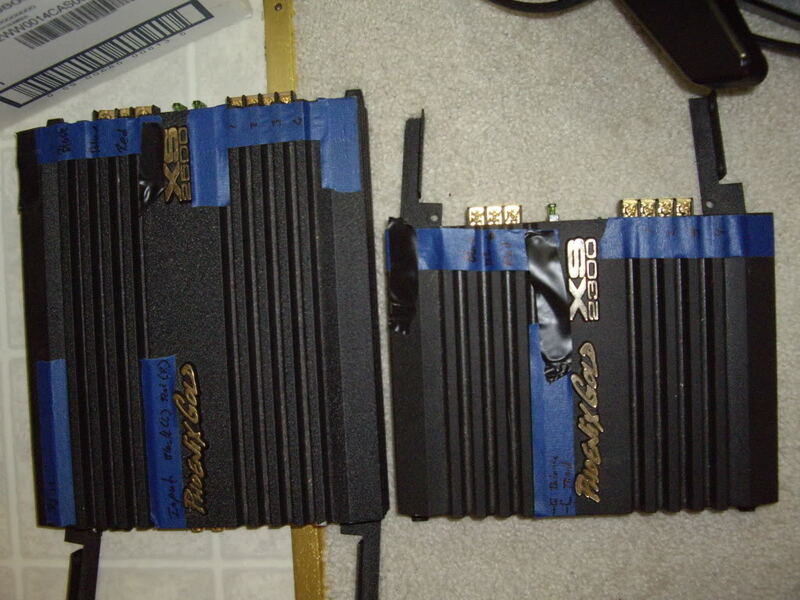 The amps maybe $75-100 and $100-125 respectively. 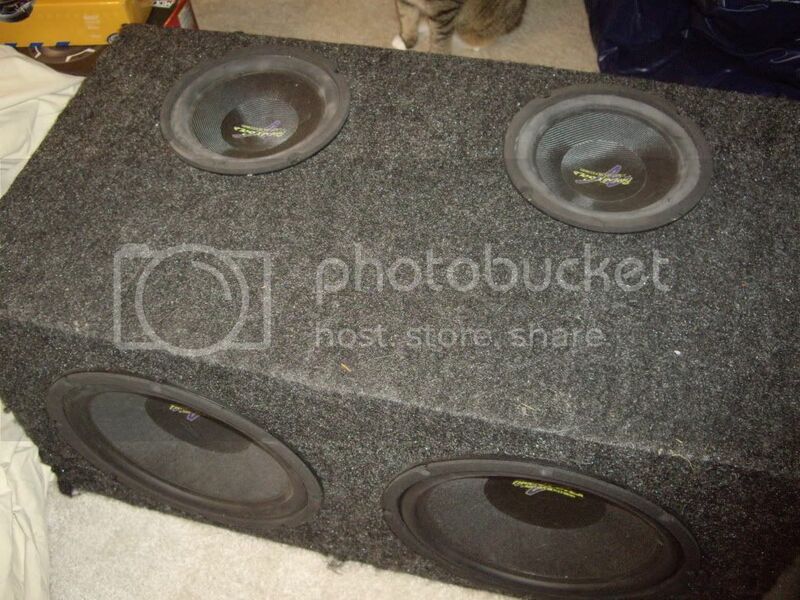 These days no one runs different size subs in a common airspace.....the 8"s make good midbass drivers at maybe $40 or 50 for the pair and the subs will need a new enclosure so roughly the same $$. Was that a common thing back in the day? Thought it was a never to be done kind of thing. Quick Reply: Needing Help On pricing and older system.